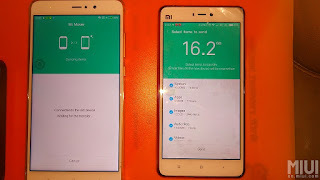 How to Move data from one Mi Phone to another mi phone. 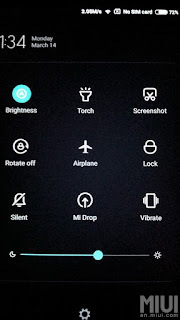 You Good Battery backup on your mobile phone (Minimum 60 Percentage) and also Internet Connection. 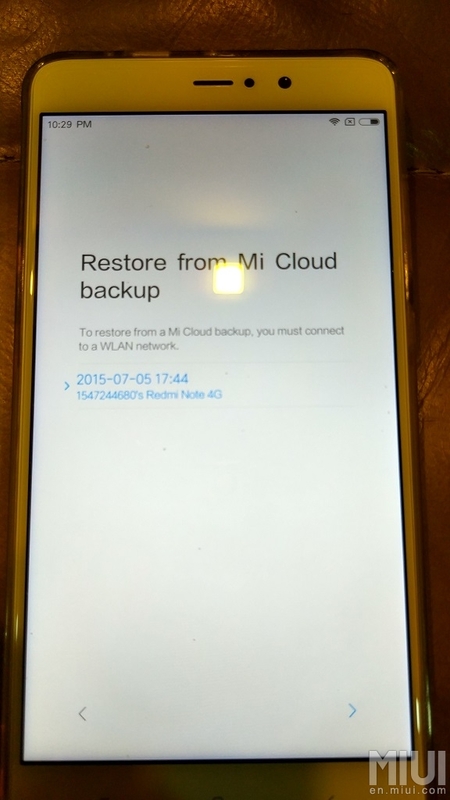 Then go to Mi Accounts in your phone. 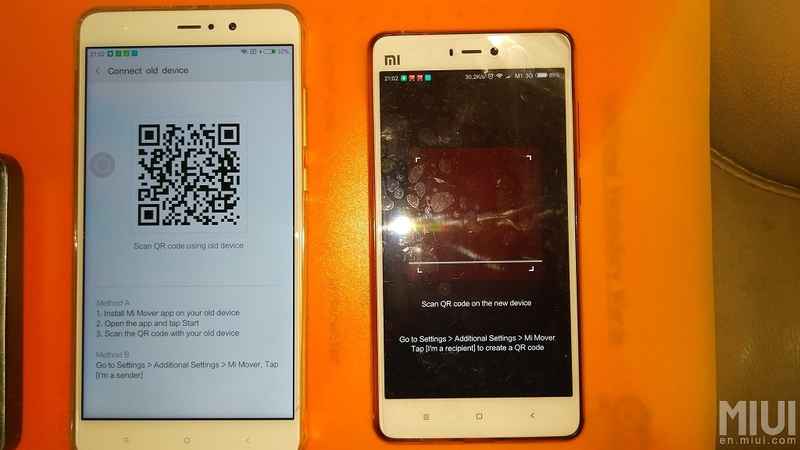 Then sign in with your Mi account. 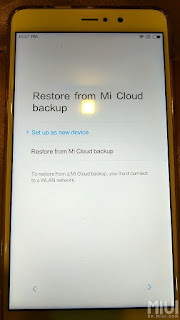 After that go to Mi Cloud. 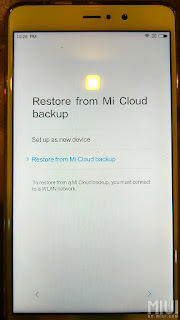 Now go to backup device on Your Mi account. 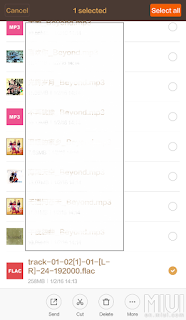 Now select the list what you want to sync with Mi cloud. 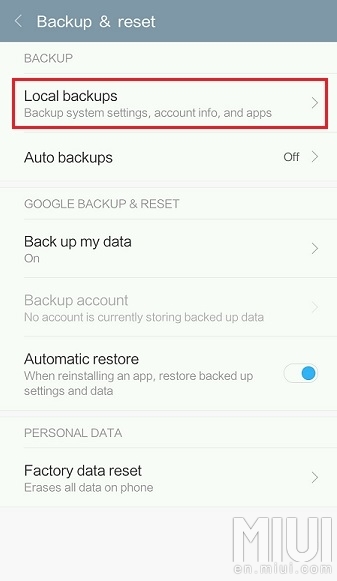 Then go to restore Backup. 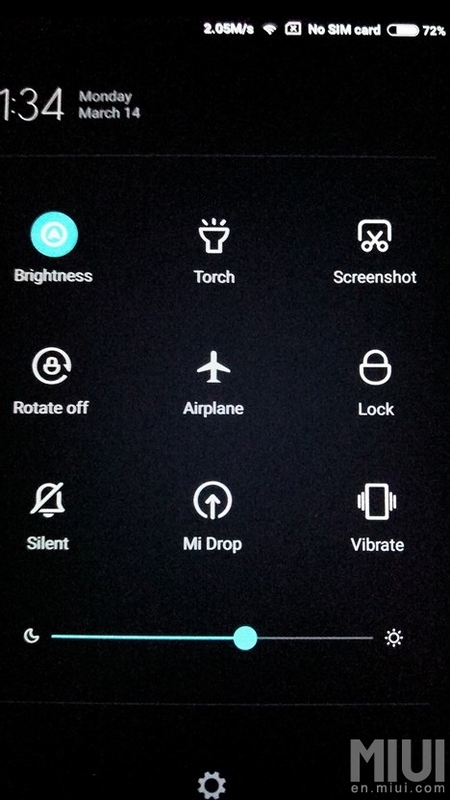 And do the below steps. That’s it you have moved data files successfully. Step 1. 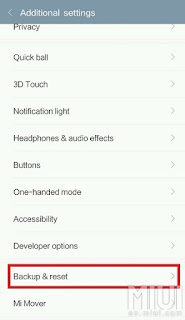 Go to Settings for Mi Phone User . Step 2. 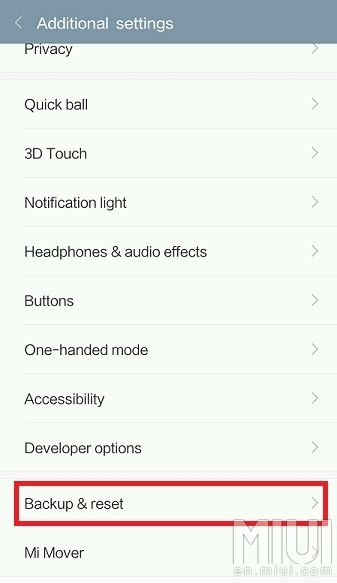 Then go to Additional settings. Step 3. 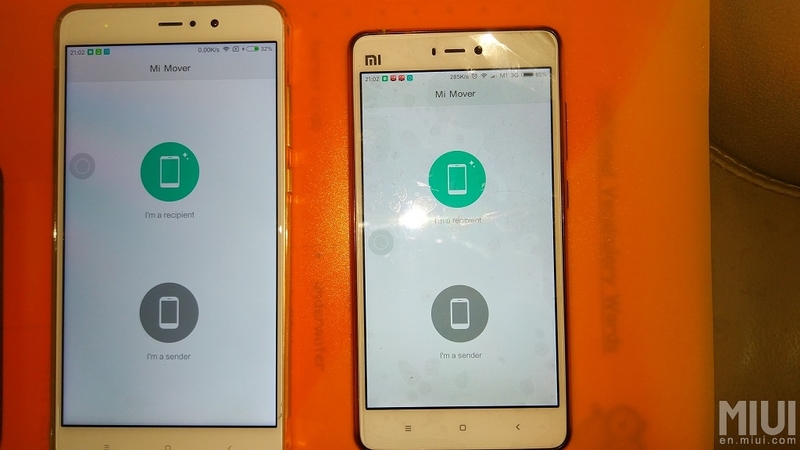 Now go to Mi Mover (Other mobile user you can find where you installed. Step 4. 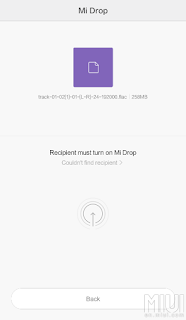 Then Click the “I’m Sender” Button from your mobile device 1. Step 5. 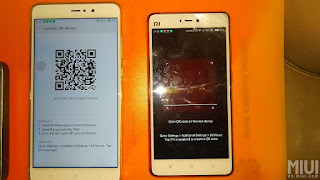 Once You clicked “I’m Sender”, QR code will generated. Step 6. Now Click the “I’m a Recipient” Button from your mobile device 2. Step 7. 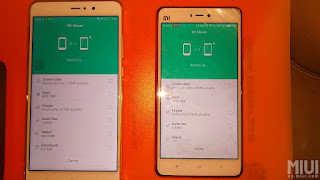 Now Pair Your Device 1 and Device 2. Step 8. 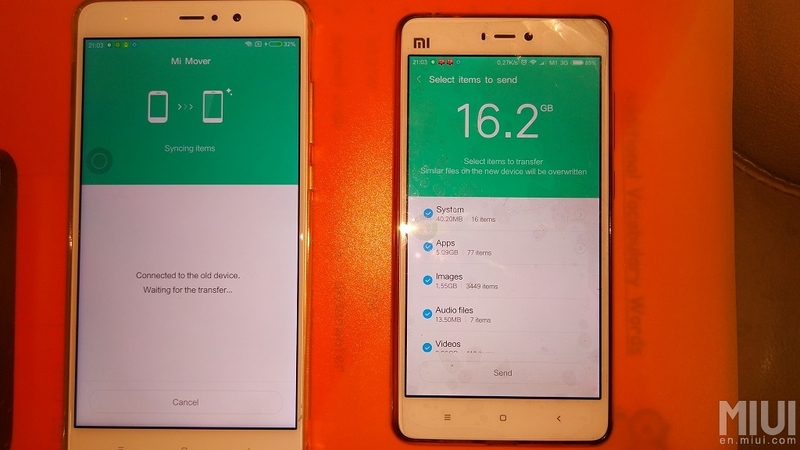 Once Paired successfully data will transfer from your device 1 to device 2. 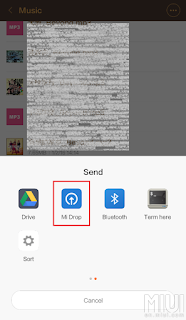 Mi Drop Is a special feature build In MIUI Rom build specially for Mi Users. What you need to do is Enable Mi Drop in Your Device 1 and Pair it with Device 2 Via wifi Network or with Bluetooth Network. Step 1: Select list of files which you want to send to device 2. 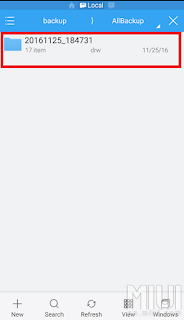 Then Click Send. 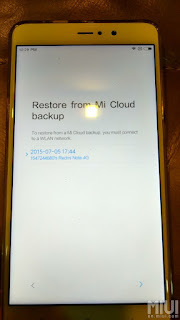 Step 2: No Click Mi Drop button. 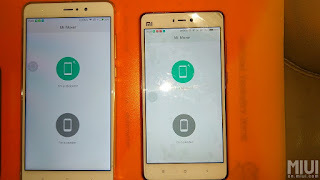 Step 3: Now Mi Drop Menu will open below like. 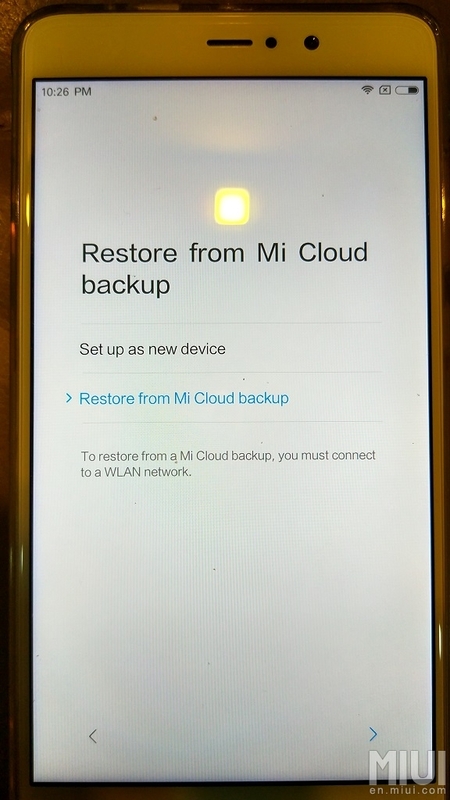 Step 4: Now Enable Mi Drop In Device 2. Step 5: Now Select Recipient in Your Mi Device 1. 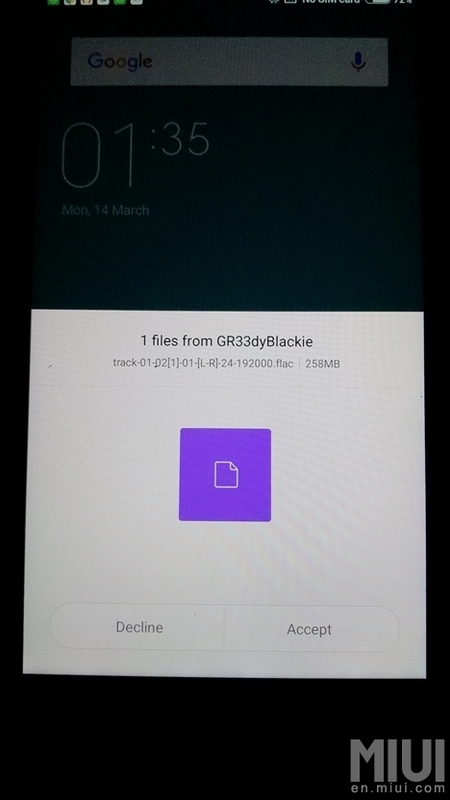 Step 6: Once selected Recipient, In device 2 will ask permission for file. 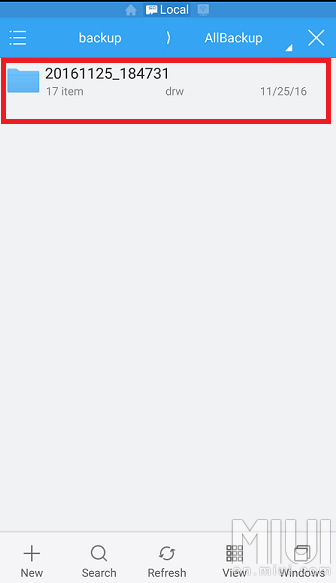 You need to select “Accept” Not “Decline” . 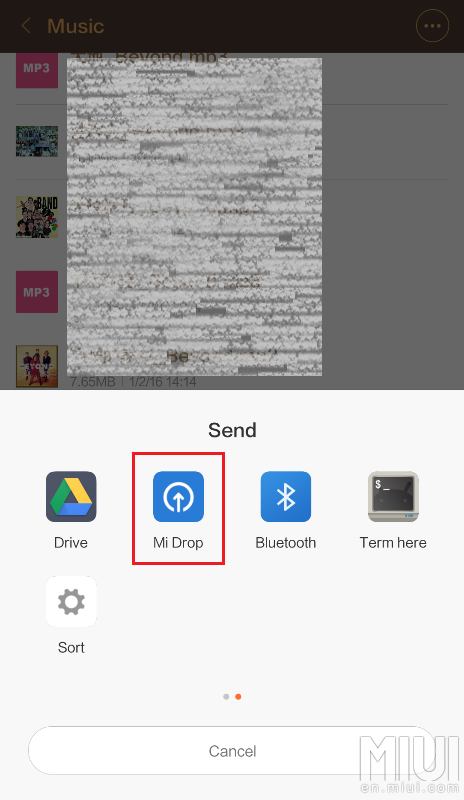 Step 7: Once Successfully file transferred you can turn Off Mi Drop. 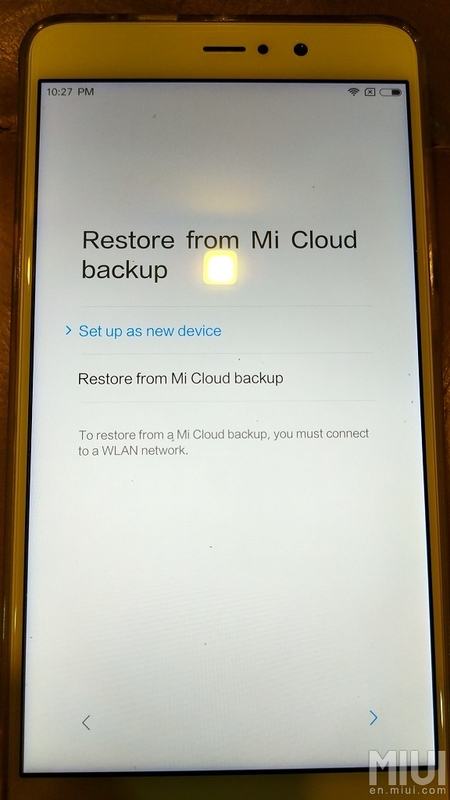 Step 3: Now go to “Back&Reset”. Then go to Sub-folder you will find with recent created file. 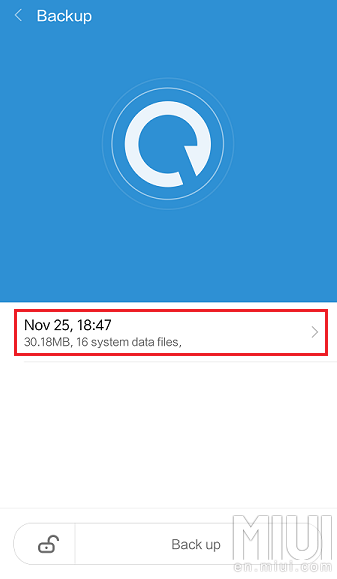 Now you need to move the entire local storage, Transfer the whole sub-folder (including the exact structure of the sub-folders) out into a external secure location/ storage media. 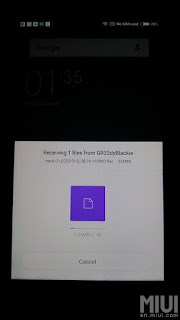 Step 7: Once moved all the data to device 2. 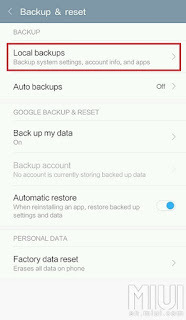 Step 9: Reset the apps you want.